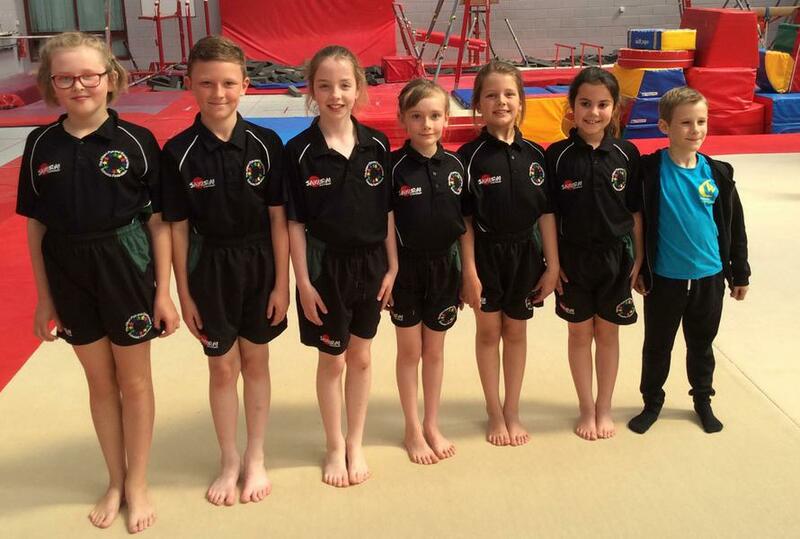 On Monday 22nd of May Albert Pye took part in the north Suffolk gymnastics competition at Waveney gym Lowestoft. The KS1 team had to perform 10 different gymnastic movements as a team to music and complete a vault. The KS2 team were spilt into 2 teams, body management and floor. Both teams had to also perform a vault. The KS1 team and KS2 were amazing showing some incredible gymnastic skills and team work. The KS1 team finished 1st and will now be going to county finals so well done to them. The KS2 team also won their competition and will also going to the county finals. 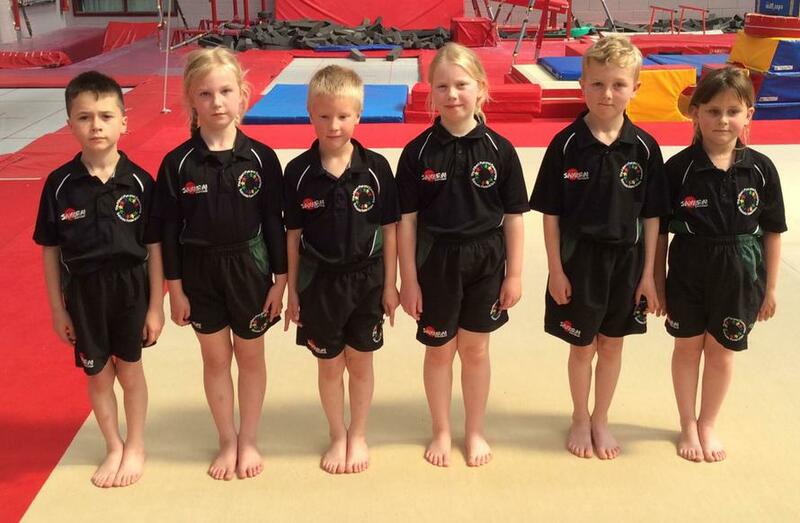 Special mention must go to Freddie in Year 3 and Agnes and Mia in Year 6 who have been giving up their free time to coach the gymnastic team. We are really proud of the effort all children involved gave.